During the summer, I usually sign my daughter up for a reading program through our local library. 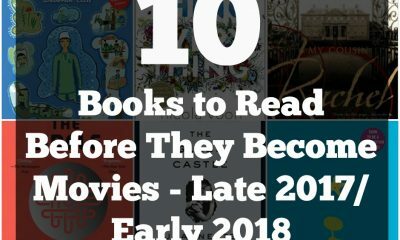 This year, she joined a book-club with a few of her friends, and I can’t wait to see how it helps nurture her love for reading. Last summer, she started reading chapter books, which has helped expand her interest in reading. She especially enjoyed the Cam Jansen series. 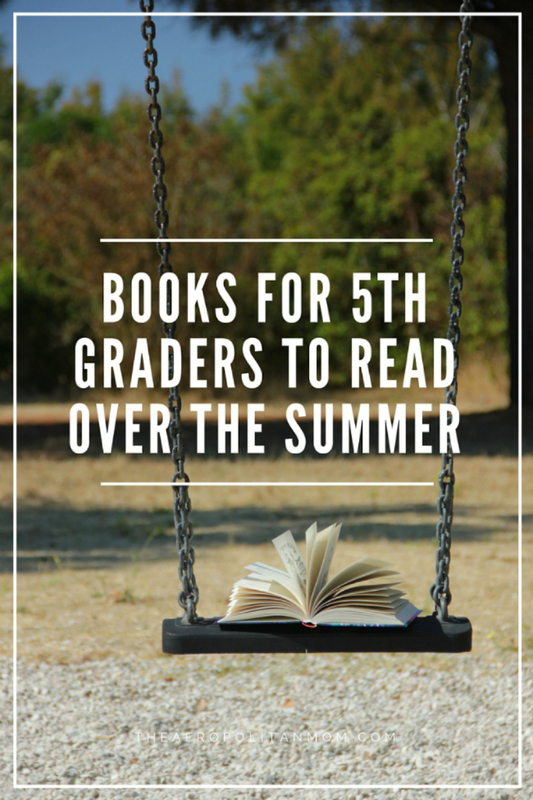 This list of 10 Books Your 3rd and 4th Grader Will Enjoy Reading This Summer was recommended by her school and it’s mostly box sets and chapter books perfect for transitional readers and/or fluent readers. 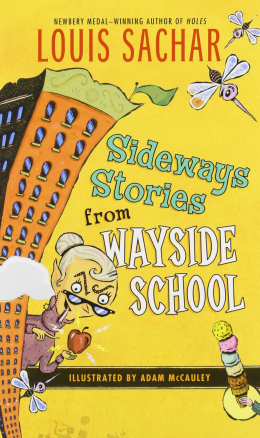 Sideways Stories from Wayside School – Adventure, Humor, and Fantasy. 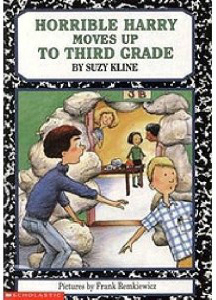 Follow along as the teachers and student from Wayside School takes you on an adventure. 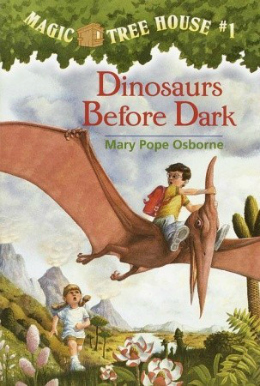 Check out all the Wayside School series for an epic adventure. 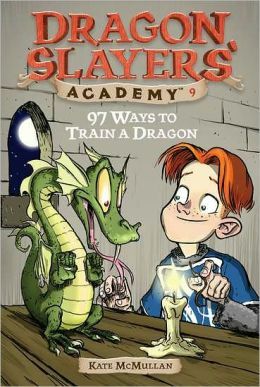 97 Ways to Train a Dragon – The Dragon Slayers’ Academy series is fantasy adventure chapter-book for beginners. The first installment in the series – The New Kid at School is a perfect introduction as Wiglaf signs up to become a dragon slayer only to question his dreams when he finds out he doesn’t like blood. 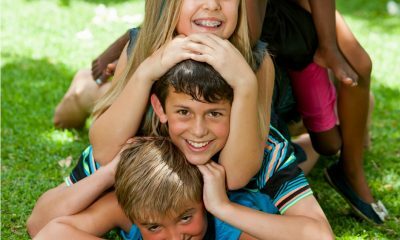 The series is filled with laugh out loud jokes and lesson the kids will enjoy. 97 Ways to Train a Dragon is no exception. 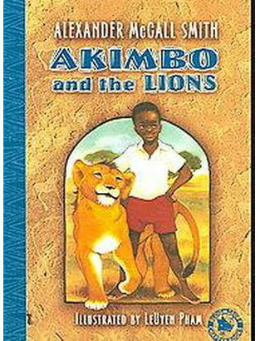 Akimbo and the Lions is an Adventure, African-American, Multicultural and Realistic Fiction about a Ten-year-old Akimbo who lives on a game preserve in Africa. His father is the head ranger of a game preserve in Africa. Follow along in this exciting and heart-warming story to find out how Akimbo tend to a baby cub while helping his father on the preserve. 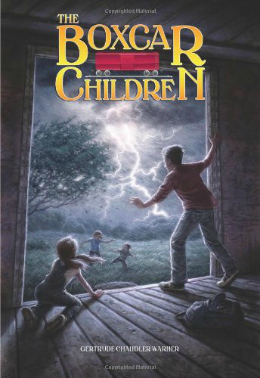 The Boxcar Children Mysteries is a classic Adventure. Follow the Aldens children, Henry, Jessie, Violet, and Benny as they begin their life as orphans with lots of adventure by making a home in a boxcar. 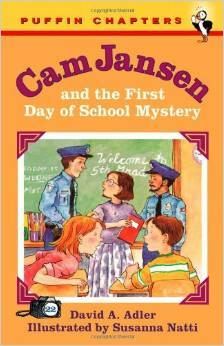 Cam Jansen and the First Day of School Mystery is funny and suspenseful. Cam Jam loves finding mystery and this is no exception. Cam and Eric’s school bus is stopped in a traffic tie-up caused by a car crash a few blocks away from school. Follow along as Cam uses her photogenic memory to solve the case. 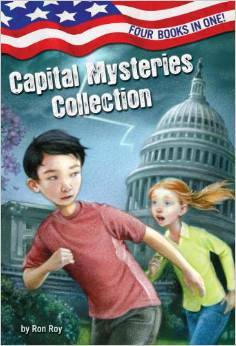 Capital Mysteries Collections offer 4 books in one – #1 Who Cloned the President?, #2 Kidnapped at the Capital, #3 The Skeleton in the Smithsonian and #4 A Spy in the White House. Meet KC and Marshall—and help them solve four exciting mysteries in Washington, D.C.! Horrible Harry Moves up to Third Grade. Harry is known as the class clown and in this chapter book follow him and his best friend Doug as they go on a field trip to the Old New-Gate Prison and Copper Mine. It’s a humorous story about friendship and a pleasant read. 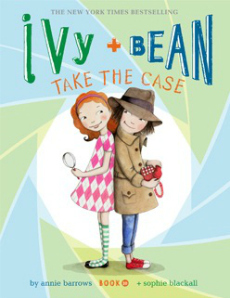 Ivy and Bean Series – Meet Ivy and Bean, two spunky second graders as they embark on various adventure while trying to maintain their friendship. 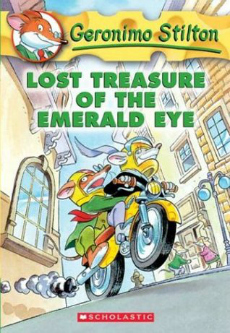 Geronimo Stilton #1: Lost Treasure of the Emerald Eye – Geronimo Stilton is a cheese loving, golf playing journalist. This scholastic chapter book follows along as he embarks on various humorous excursions, while looking for content for this book. Great suggestions! 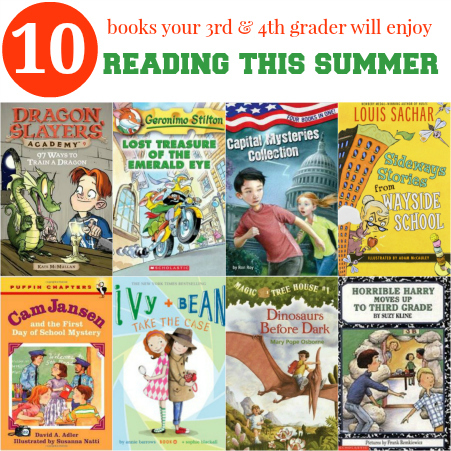 I’ve been looking for some new book ideas for my soon to be 4th grader and I know he would love some of these!